The right-arm pacer scalped three wickets to set up team's 7-wicket win in Mount Maunganui. India hardly break any sweat as they beat New Zealand by seven wickets in the third ODI at the Bay Oval in Mount Maunganui on Monday and clinched the five-match ODI series with two matches to spare. Electing to bat, New Zealand were restricted to 243 as Bhuvneshwar Kumar, Yuzvendra Chahal and comeback man Hardik Pandya scalped two wickets each. However, the star of India’s bowling show was once again Mohammed Shami who picked up three wickets and went on to win the Player of the Match Award. 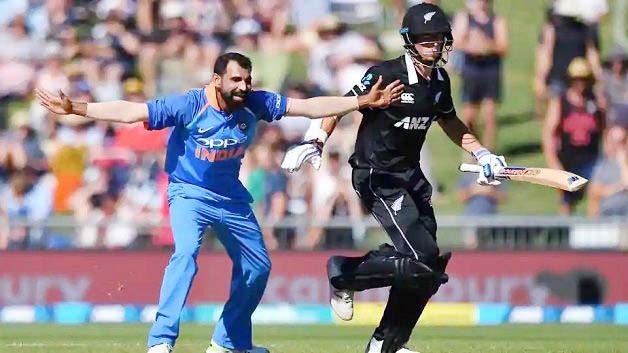 Shami set the tone for India after he dismissed Collin Munro in the second over of the match and then dismissed Ross Taylor, who was closing in on his hundred, and Ish Sodhi. “Bhuvi at the other end was also a great help. 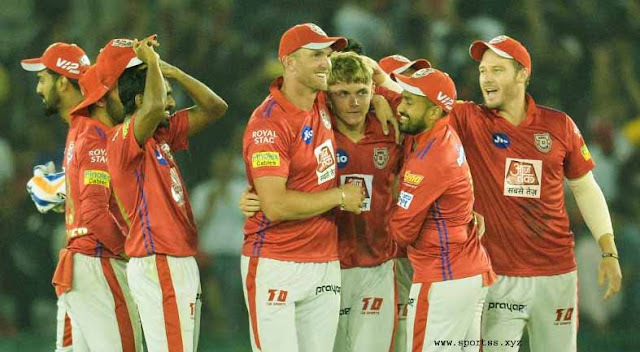 Sticking to areas where we want to bowl is the key,” added the Indian pacer. While Kuldeep Yadav is leading the chart of the leading wicket-takers in the five-match ODI series with eight wickets against his name, Shami is the second highest wicket-taker with 7 wickets against his name.